If you are searching for a NJ Mover to perform Packing and Moving service for a NJ Sheriff Eviction then you have come to the right Moving Company. Montella specializes in NJ Sheriff Evictions. Our extensive experience in this field assures you of a smooth New Jersey eviction every time. Each crew is trained and knowledgeable of local and state law, including sheriff’s policies. To safeguard our clients from future litigation, the entire eviction process is documented using digital photos. If you are a REO Agent or an Asset Manager and you need schedule and complete a Mortgagor Eviction or a Tenant Lockout on a foreclosure in New Jersey (NJ) Please Call 973-347-6266 to Book Montella for NJ Eviction Packing and Moving Service. If you are looking for a Reliable New Jersey Eviction Moving Company, Montella is ready to help with the NJ Sheriff Eviction Service. We are always searching the internet for the lowest NJ Eviction movers prices and match Eviction moving prices to save you money and time on your next Eviction Mover service in New Jersey. Whether you are a corporate client or a realtor and you want to schedule an eviction, Montella will provide the Packing and Moving service as well as coordinate the locks to be changed as well as install a combo lockbox for appraiser, preservation contractor and agent access. If you are managing a Bank REO property and you need a NJ Mover for Packing and Moving Service in New Jersey or you want Montella to pack, pick up, remove and haul personal property from an eviction to a self storage facility 973-347-6266. Stop spending all your time calling every pre-screened NJ moving companies in New Jersey looking for the best packing and moving prices, when you can call and book NJ REO Eviction Service. Call Now!! To schedule and Book-A-Eviction TOLL FREE 1.800.567.5804. It's ok to call if you are a Bank or an Attorney in New Jersey, NJ and you need to hire a mover for one time Eviction in Paterson, East Orange, Irvington, Wayne, Clifton. 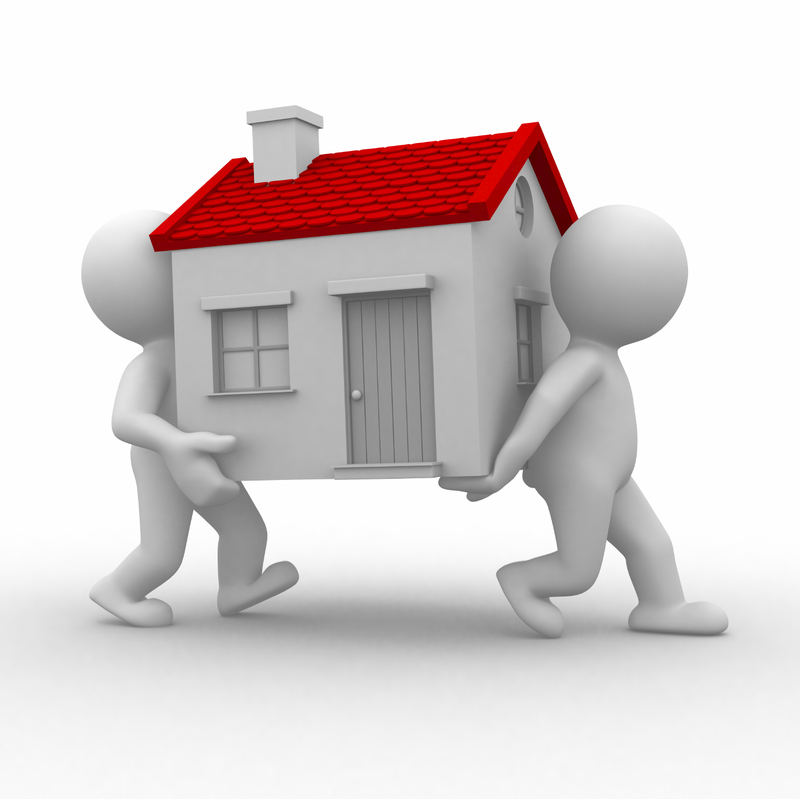 We will pack up all the prior mortgagor or tenants personal property and move to a self storage facility in NJ. We are the best Eviction Moving Company in North Jersey, and Montella is the most popular pre-screened NJ Eviction Moving service in the Newark Area. We service Morris, Sussex, Warren, Essex, Passaic, Union, Hudson, Bergen, Somerset, Monmouth, Middlesex, Ocean, Hunterdon, Mercer counties in NJ. Why is Montella the #1 Bank REO Eviction Service in Northern Jersey, NJ? Ensure that crews are present at time of NJ Sheriff eviction lockout. Landscaping & Tree Service, Inc.